The Entrance and surrounds caters well for your canine friend. 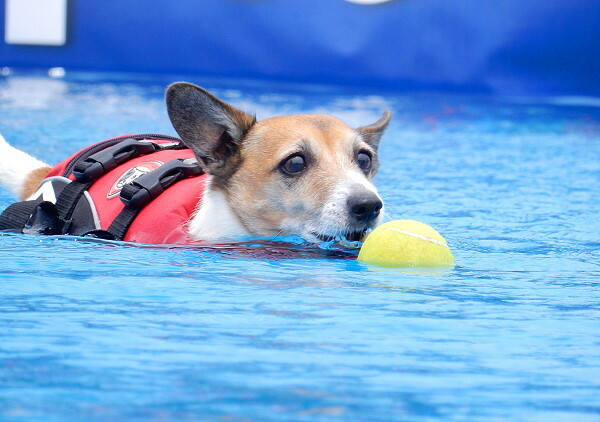 With the choice of dog friendly beaches, parks, cafes and even a dog festival, it really is a doggie paradise. 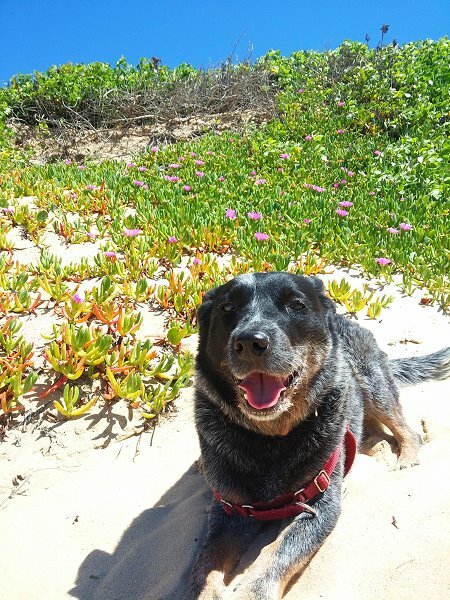 At the northern end of Shelly Beach is an off leash dog area where your pooch can frolic freely, make other doggie friends, swim in the surf, splash in the rock pools or dig a hole in the sand. Parking is available at Swadling Reserve, the carpark at Shelly Beach or the beach road running off Oaks Ave, adjacent to the golf course. 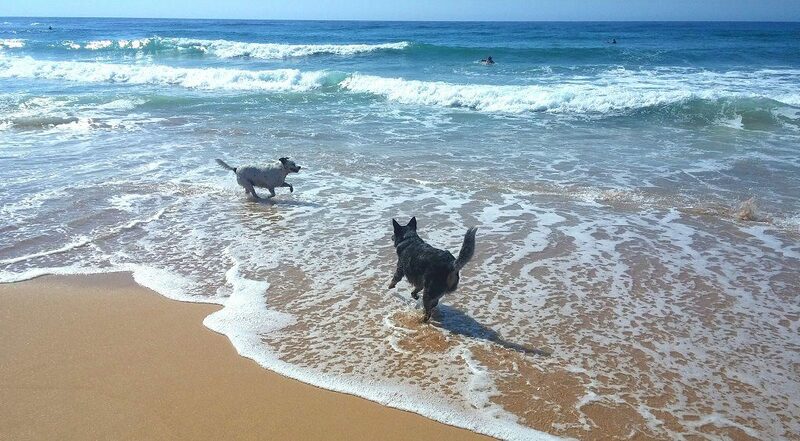 North Entrance Beach from Wyuna Avenue to Stewart Street is also dog friendly as is Lakes Beach in Budgewoi from 500m north of the Surf Club to Ocean Street. 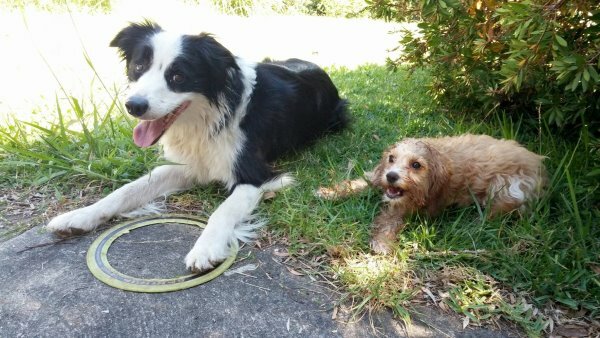 Dog exercise parks can also be found at Bateau Bay Reserve (bounded by Avignon Avenue, Sabrina Avenue and Fishermans Bend), Tuggerah Oval (Second Avenue, Tuggerah) and Lees Reserve (Wyong Rd at Chittaway Bay). 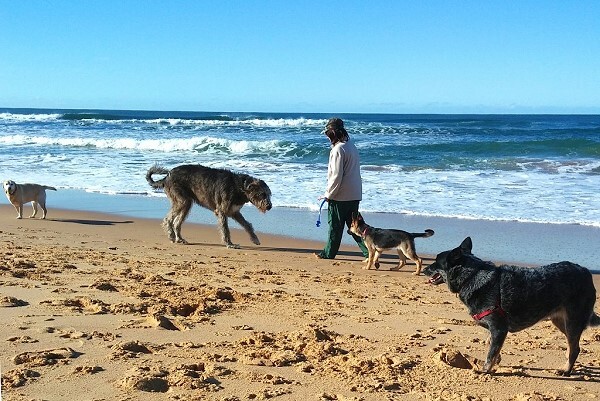 Many of the outdoor cafes at The Entrance and Long Jetty welcome well-behaved pooches – just keep them on a lead and close to you..